The music programs at Suburban are designed to provide a ministry opportunity for everyone who enjoys serving the Lord through music. 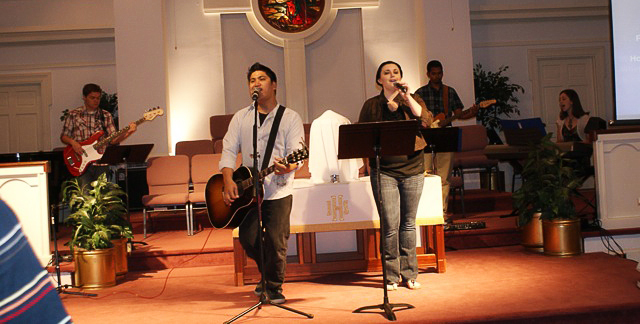 Suburban Christian Church offers a contemporary style of worship at our 830 services. Do you play guitar, bass, drums or keyboard? Do you play anything else? Are you a strong solo singer? Are you solid finding and singing harmonies? Then you would probably be an awesome addition to the team. The 8:30 worship team is a "contemporary" worship band. We cover everything from Hymns to what you might here on the Christian radio stations. We even have some original songs worked in as well. The 8:30 worship team practices Thursday nights at 8:00PM. You must have your own instrument. An audition may be required. If you are interested in trying out for the team, please contact Pastor Matt Bruns. 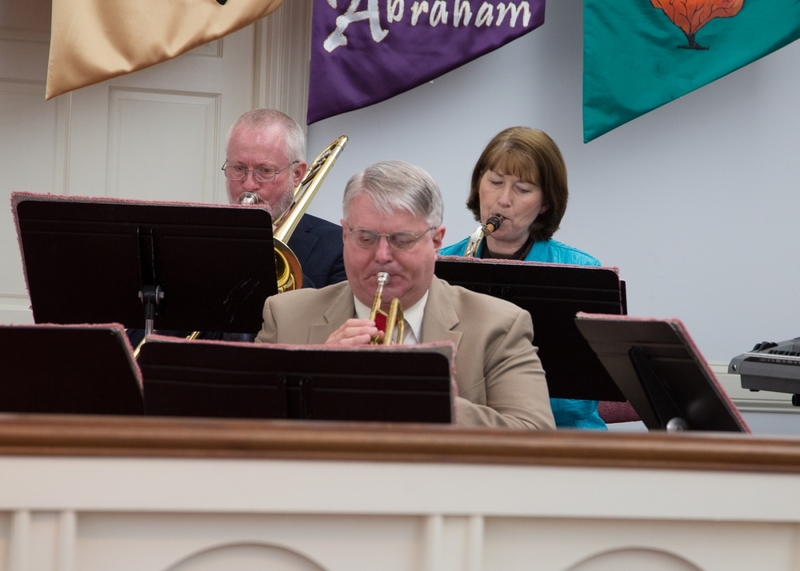 A talented group of musicians provide outstanding musical leadership at our weekly services. One cannot forget the inspired style of Karen Sittig at the piano. Dennis Carlson expertly tends the keys and stops at the organ each week at the 11 o'clock service. The Sanctuary Choir sings every Sunday morning at the 11:00 worship service and typically presents longer musical works twice a year at Christmas and Easter. This choir is open to all adults and older youth and seeks all voice parts. Choir rehearsals are every Tuesday evening at 7:00 pm in the sanctuary. The Choir is open and no auditions are required. The Suburban Family Orchestra is comprised of wind, string and percussion players of all ages, and they truly represent Suburban’s “family”. The orchestra plays every Sunday at the 11:00 service and accompanies the choir twice a month. Rehearsals are Tuesday’s 7:00 – 8:00 pm. The Orchestra is open and no auditions are required.